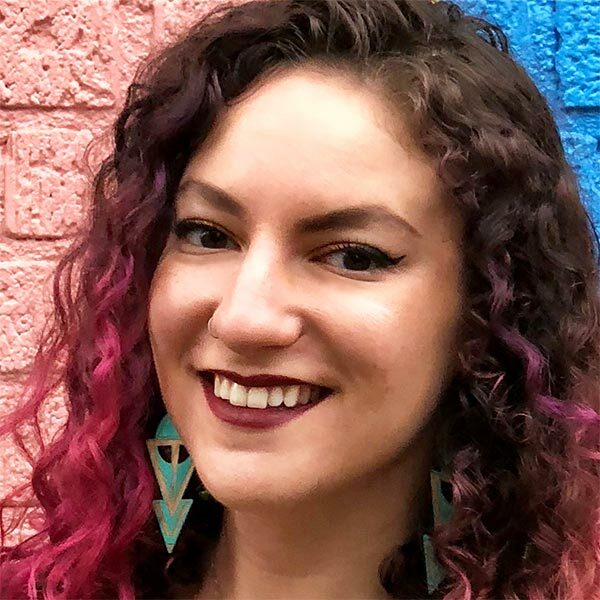 Aviva Oskow is a human-centered and visual designer, working in civic tech to help the government provide better user experiences for the public. Most recently at 18F, she has designed on the team creating the front-facing experiences for FOIA.gov and the FBI’s open data project, the Crime Data Explorer. Aviva combines her background in communications design and design research with her passion for socially conscious endeavors and belief that design plays a crucial role in creating a better world.